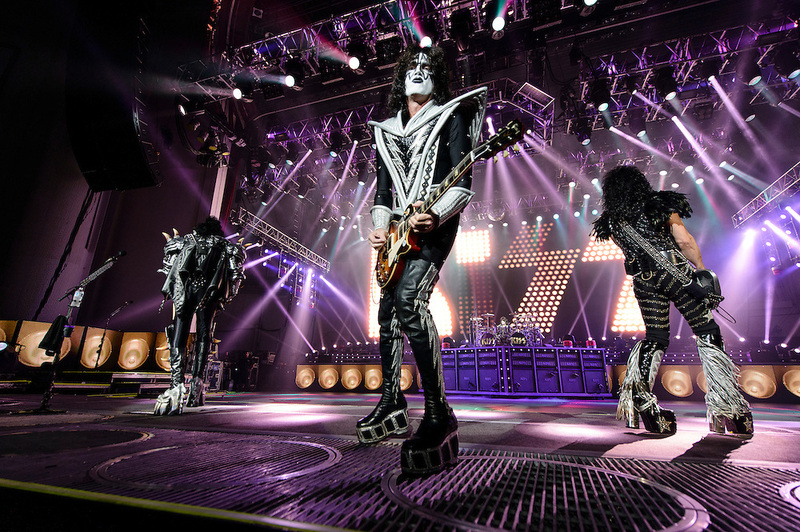 Photos of the glam rock band KISS performing live on 'The Tour' at PNC Bank Arts Center in Homdel, NJ. September 21, 2012. Photos of the glam rock band KISS performing live on 'The Tour' at PNC Bank Arts Center in Homdel, NJ. September 21, 2012. Copyright © 2012 Matthew Eisman. All Rights Reserved.